People in the Mwaya area have access to books and national newspapers. Books are available to support education of both adults and children. There are over 1,500 members. Pay the running costs of the library to provide the facility for the local community. Continue supporting the library by funding the running costs and purchasing additional books. By donating to this project, you will be helping us to support this important resource for the local communities. RIPPLE Africa has constructed and maintains the Mwaya Community Library – a community library which was opened in 2005 and contains a wide variety of books for adults and children which has proved to be a very popular facility. 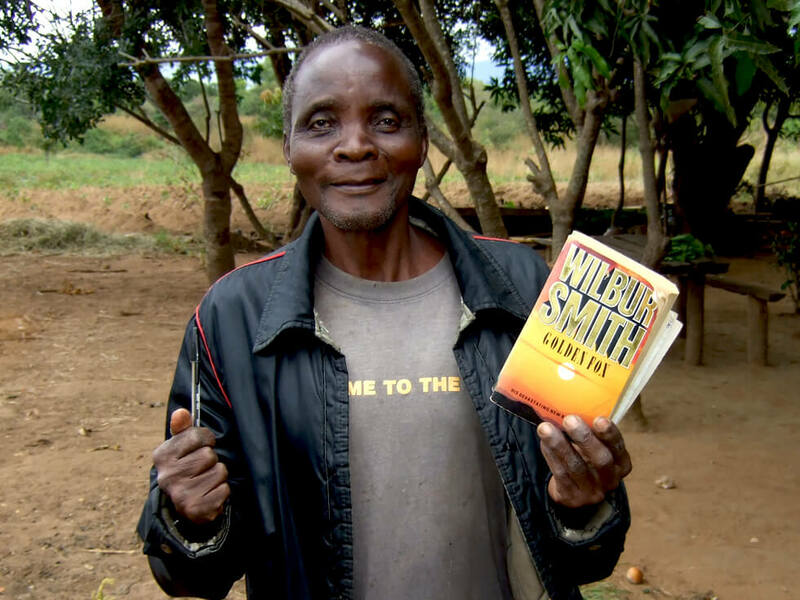 In Malawi, very few people have access to any books at all, yet the link between books and literacy is self-explanatory. In addition to the obvious educational benefits, access to books is critical to developing a greater understanding of the world. Books provide entertainment, knowledge, reference, advice, and exposure to outside cultures, practices, and views. A library not only helps to encourage the habit of reading, but inspires a thirst for knowledge which generates understanding and openness to new ideas. RIPPLE Africa love seeing people’s wonder when they first visit the library, and the response from young children captivated by the musical books and colourful collections of children’s fiction. However, it is seeing library members reading Shakespeare, and community members viewing picture books of what animals look like in different countries for the very first time, that touches our hearts. The Community Library is important not only because it appeals to education as one of RIPPLE Africa’s three pillars of activity, but for the varied and complex ways it is enjoyed by so many people in the community. As most of the residents in our area live on under a $1 a day, this free resource is vital. The library holds over 4,500 books, magazines, and newspapers, which are all catalogued. Students at Mwaya Primary School visit the library daily for lessons and reading activities. The library is also a resource to the wider community, who can become library members for free. There are currently 1,385 library members who can choose to borrow books to read at home. 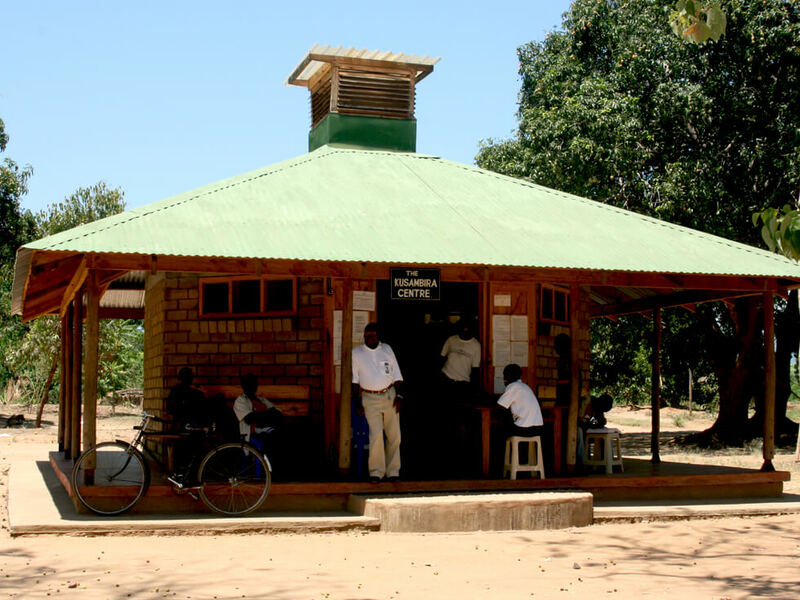 There is a custom-built reading room which opened in 2009 where the Mwaya adult literacy class meets. RIPPLE Africa pays the salary of the librarian and two library assistants, who keep it in immaculate condition. To date, only one book has gone missing (and has been replaced by an overseas donor) and, unlike many libraries, the assistant has a bicycle to chase up overdue books! If any books do go missing, the borrower is responsible for paying for a replacement. 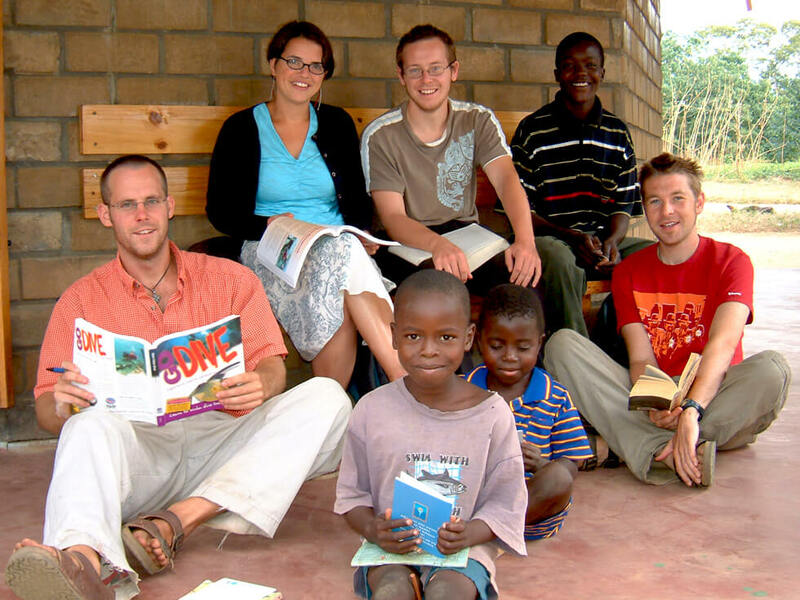 RIPPLE Africa pays the running costs of the library to provide the facility for the local community which includes the salaries of one librarian and two library assistants, together with other ancillary items such as subscriptions to the national newspapers. RIPPLE Africa’s community library is very well stocked with books. However, it would still benefit from locally purchased books written in the languages of ChiChewa and ChiTonga. The library has quickly become an important free community resource and requires continuing funding.